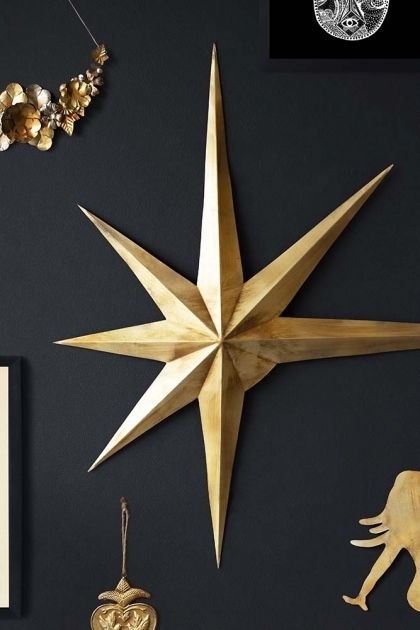 Create a stunning wall display with the Decorative Star Wall Hanging! 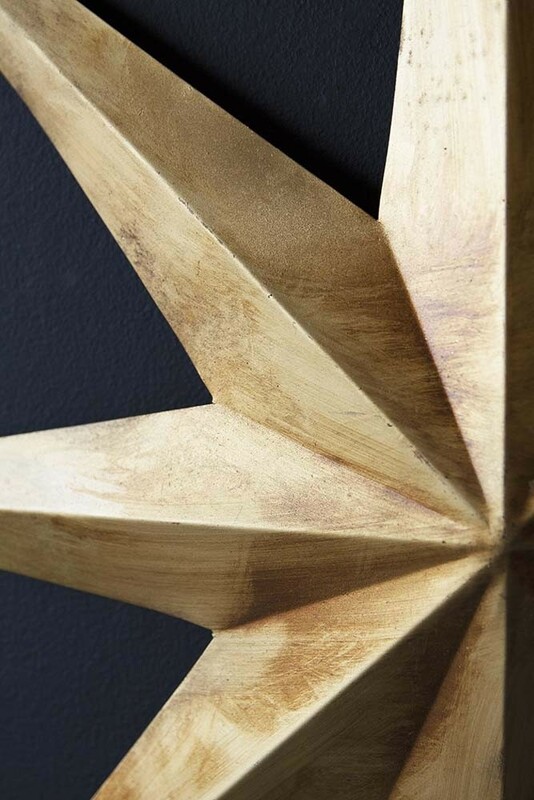 A thing of beauty the Gold Decorative Star Wall Hanging will adorn your walls in style. A brilliant focal point for just about every room in the home there are so many ways that you can style the Star Wall Hanging. 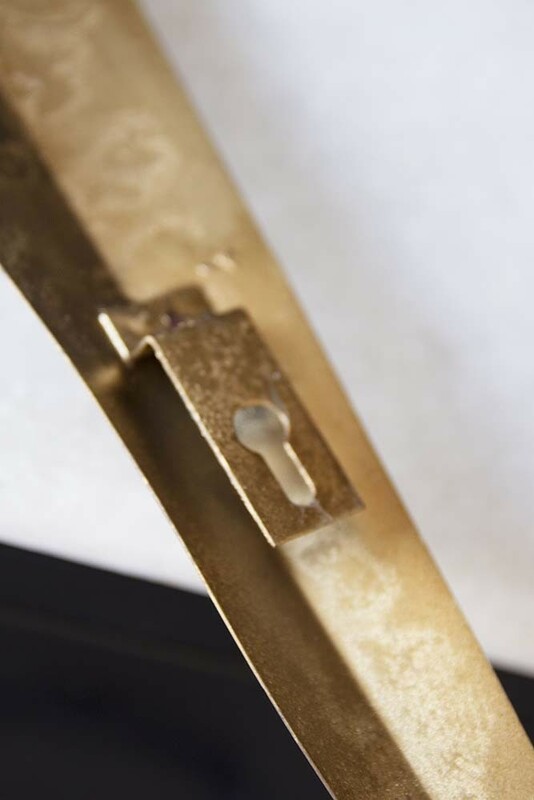 Hang it above your mantelpiece as a striking focal point, display it as part of your picture wall, hang it on your doors or you could even frame it around the top of your door frame! 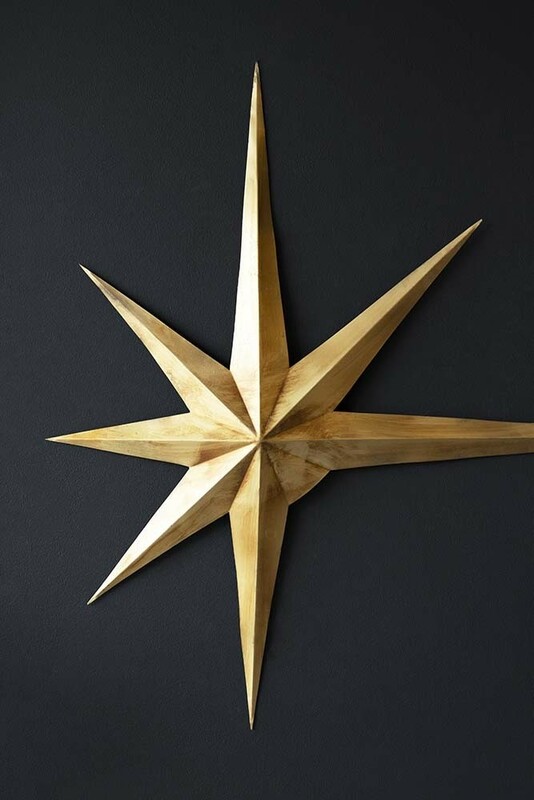 A beautiful decorative piece that is not just for the festive season, we think that the Decorative Star Wall Hanging would make a particularly lovely gift too.